A witness tree can be an ordinary mark on a surveyor's map or an observer of extraordinary events. Trees used to indicate the corners of parcels in land surveys conducted in the thirteen east coast colonies were classified as "witness trees." The historic moniker has been adopted by the National Park Service (NPS) to designate trees that are located at sites of significant events in U.S. history. NPS and the Rhode Island School of Design (RISD) created The Witness Tree Project. Students enrolled in the project's courses at RISD conduct historical analysis of fallen witness trees, their biophysical and cultural settings, and make place-based objects from the wood. Consider these additional definitions of witness tree: a narrative device to talk about culture, the botanical partner in an interspecies relationship with a human, and an indicator of a significant, contemporary phenomenon. Here are four books that express the breadth of the witness tree concept. In Trees of New York City (2017), Benjamin Swett profiles "great trees" and "ordinary trees" in all five boroughs. It's more accurate to describe each entry as a historical narrative of that particular tree and that species place in American arboriculture. 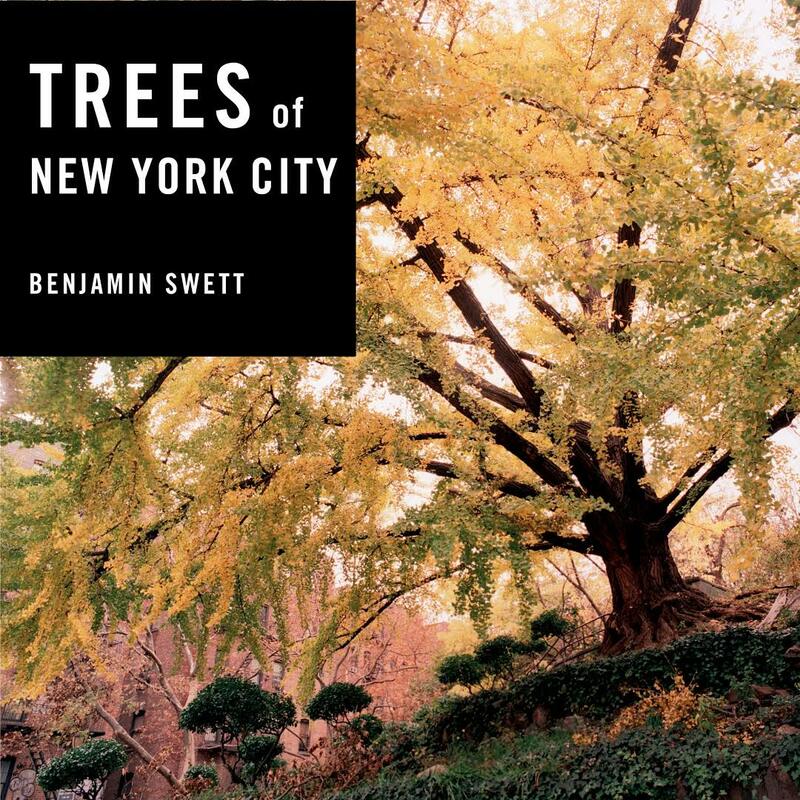 Swett's photographs are a fantastic complement to his writing. The English elm in Washington Square Park is one of my favorite trees and it is featured on pages 64-65. 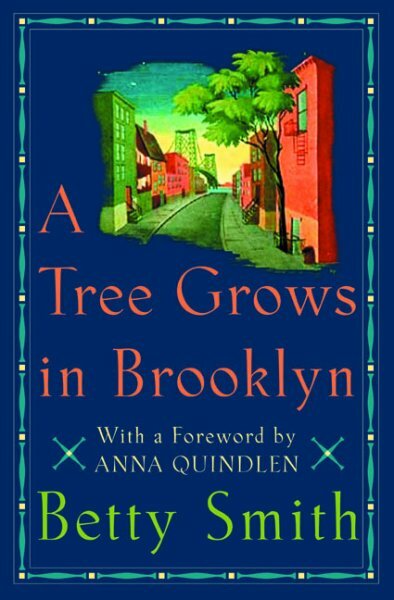 There are many famous trees in New York City, and among that number is the fictional tree of heaven in Betty Smith's A Tree Grows in Brooklyn (1934). The tree, growing outside Francie Nolan's window, is both a witness to her life but also a symbol of how one can flourish despite poor conditions. Did you know that the tree of heaven's optimal biophysical environment includes moist and loamy soil? However, it will grow "lushly" as it did in Francie's tenement neighborhood in poorer soil conditions. 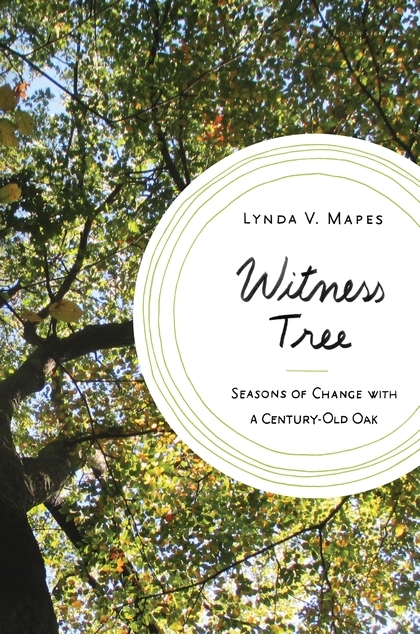 In Witness Tree, by environmental journalist Lynda V. Mapes, we encounter a single tree in a rural forest. Mapes essentially conducted a silvicultural ethnography of a red oak in the Harvard Forest. Combining her first-hand observations of the tree's phenology over four seasons and the research being conducted by scientists in the forest, Mapes makes the case for the ties that bind humans and non-humans and how our actions, especially as they relate to climate change, impact not only forests and wildlife, but people, too. The fourth book is The Tree in the Courtyard (2016) by Jeff Gottesfeld. This is a picture book but it not fictional. Outside the room in the annex building where Anne Frank hid during World War II grew a horse chestnut. Gottesfeld gives the tree agency; she is the narrator. After the tree witnesses a kiss between Anne and boy, we read, "The tree made her blossoms extra bright that spring." Later on, when people attempt to save the tree, the tree recalls "how few had tried to save the girl." The tree died in 2010 after a lightning strike. Her seeds and saplings were collected and planted around the world. The illustrations by Peter McCarty are absolutely lovely and I especially like the depiction of tree keeping vigil as the seasons changed. Book cover images via Google Books, Harper Collins, Bloomsbury, Penguin Random House.